HomeAndroidஆன்ட்ராய்ட் ஓரியோ 8.0 சிறப்பம்சங்கள் ! Android Oreo helps minimize background activity in the apps you use least, it's the super power you can't even see. Allows you to see two apps at once, it's like having super strength and laser vision. Working to keep your device and data safe from misbehaving apps by scanning over 50 billion apps per day, even the ones you haven't installed yet! A bird? A plane? 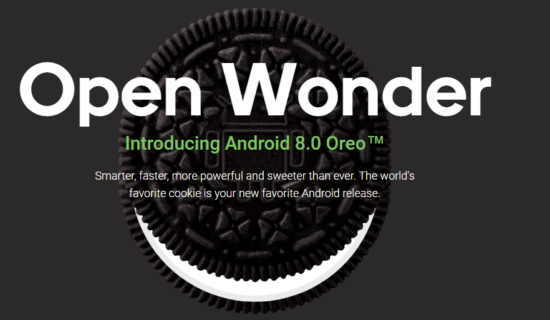 No, it's Android Oreo. Auto-connects you to high quality Wi-Fi and secures it with a VPN back to Google.